(SPOT.ph) When it comes to minimalist, sleek designs, Japanese retail company MUJI easily comes to mind. 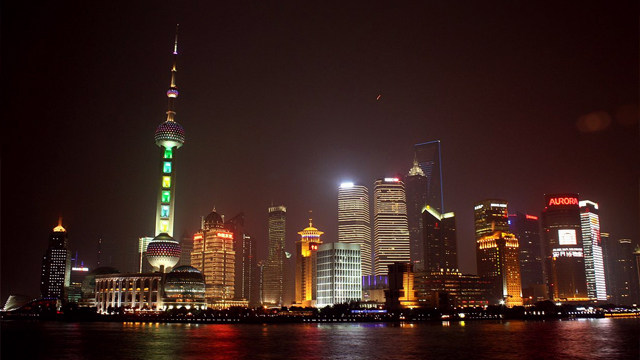 This also rings true for their hotel properties—the first of which opened in Shenzhen in January 2018. 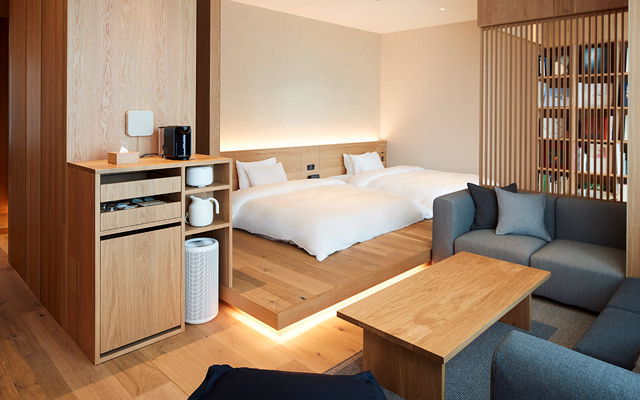 After the second MUJI Hotel welcomed guests in Beijing in June 2018, the Japanese brand is poised to open a new branch in Ginza—Tokyo, Japan's most famous shopping, dining, and entertainment district. 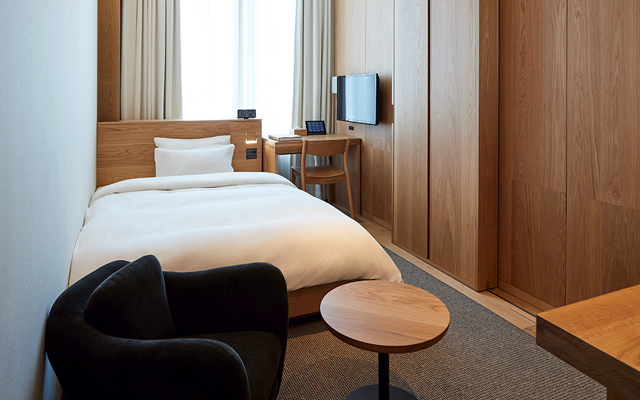 MUJI Hotel Ginza, which is scheduled for a grand opening on April 4, is now accepting reservations through their website. 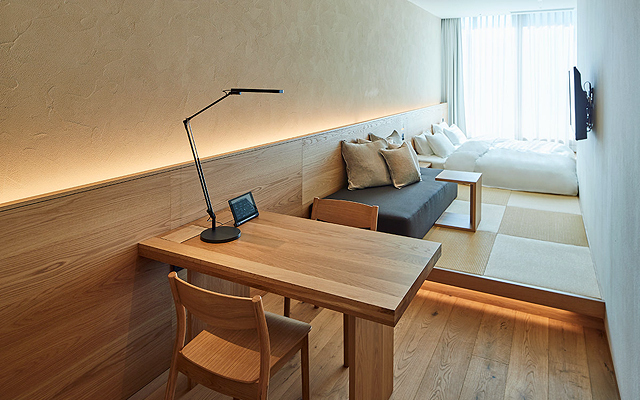 MUJI has a whole line of products that do not only fill your office desks, but also your homes. 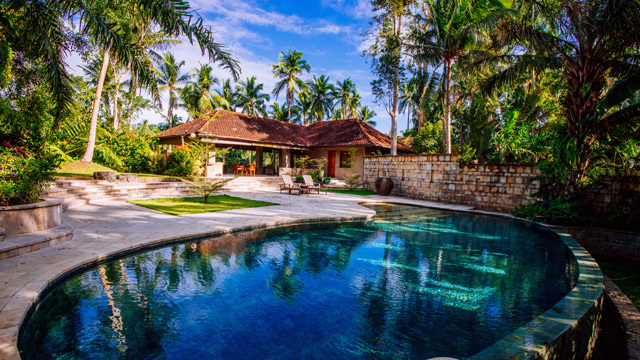 Their storage boxes, nylon mesh, and pen holders are perfect for the neat freaks, their all-white appliances and furniture are must-haves for modern-style homes, and their pens and notebooks are too #aesthetic to resist. 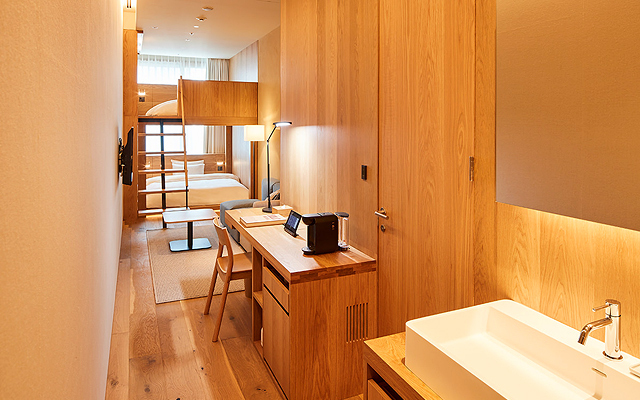 This style is reflected in MUJI Hotel Ginza's 79 compact rooms, which are located from the sixth to 10th floor of MUJI Ginza. Their interiors are inspired by wood, stone, and earth elements—in fact, some of the brick walls come from repurposed stones from old trolley ways that thrived in Tokyo five decades ago. 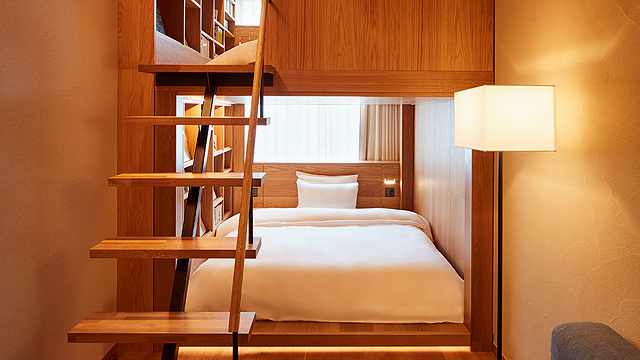 MUJI Hotel Ginza is at 3-3-5, Ginza, Chuo-ku, Tokyo, Japan. 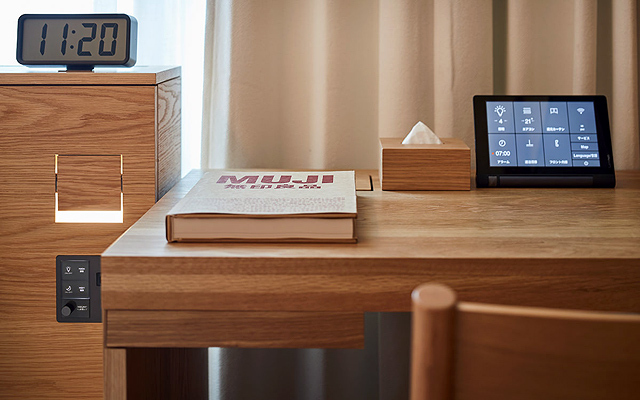 For more information, visit MUJI Hotel Ginza's website.